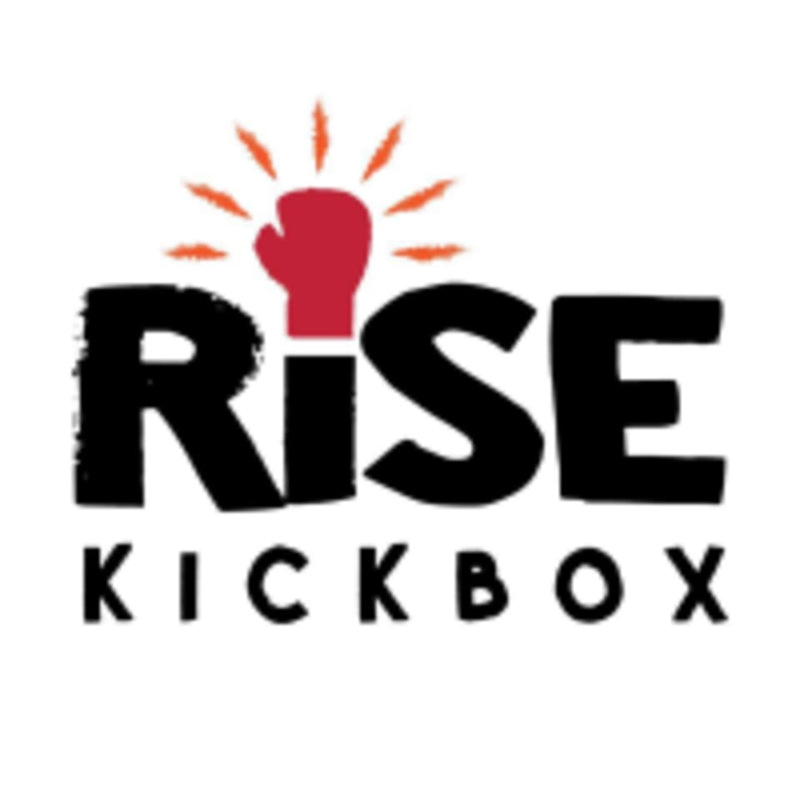 Start taking classes at Rise Kickbox and other studios! Learn the fundamentals of kickboxing. Large focus on bag work, technique, proper posture and exercise movement. All while getting an amazing full body burn! This class is the perfect blend of kickboxing, agility, plyometrics, core work and strength training in order to build a lean and toned physique! All levels welcome! Great class for becoming proficient with footwork, combinations and striking power. Clear and concise coaching. ???? Mike’s class is the best!! I always leave feeling empowered! Great workout! Noon was a perfect time for some one on one instruction. My shoulders and abs really felt it the next day. I’m used to going to Title Boxing, which is very high intensity and instructors don’t necessarily get the chance to help everyone in the class with technique. I’ve been boxing for awhile so it was nice to a moment to fix and focus on technique. While also taking the intensity to where I wanted to be. Great workout, loved the instructor! I’ve had better boxing workouts and more considerate instructors. Not bad but there’s better. Great class for beginners. Jessica was a good instructor and took her time teaching you the proper form and technique. Loved the class with Fernando. I am a total beginner and found it challenging but had a lot of fun! Fernando was a great instructor. Class was fun and challenging! i love how Jessica really helps you understand what your doing. The instructor was really great and patient. Jessica was fantastic! I was new and she took the time to teach me the basics! Great workout! Will definitely be going back. Really enjoyed my first class and looking forward to going again. Fernando was welcoming and attentive to all students while keeping an eye on newcomers without being overbearing; not too much, not too little, just right. Great workout! Get ready to sweat and learn good technique. The class was very crowded and didnt include any kicking, just alternating with a partner punching and step technique. The class was a great workout. It was my first time ever trying kickboxing and everyone there was very welcoming and encouraging!